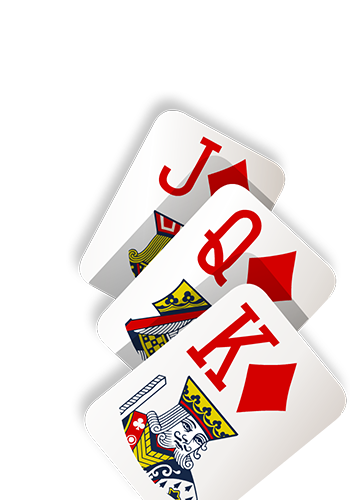 With any hand equal to or higher than a pair of Js, you will have a prize. 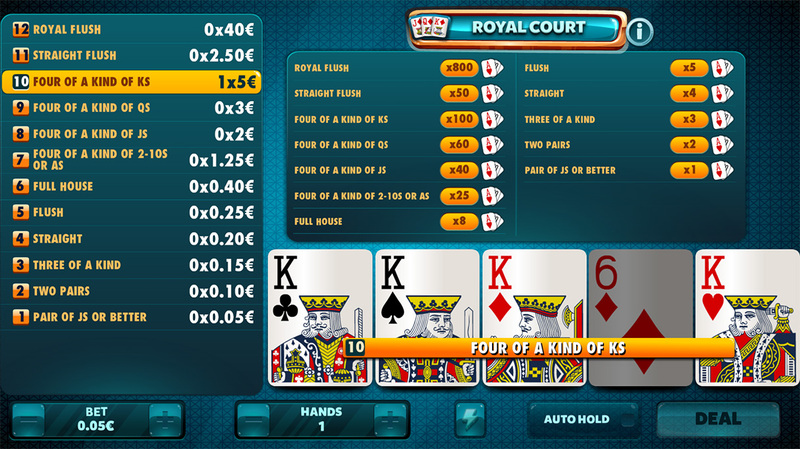 But if you want to get something bigger, obtain a Four of a Kind of Js, Qs or Ks in order to take one of the top prizes. 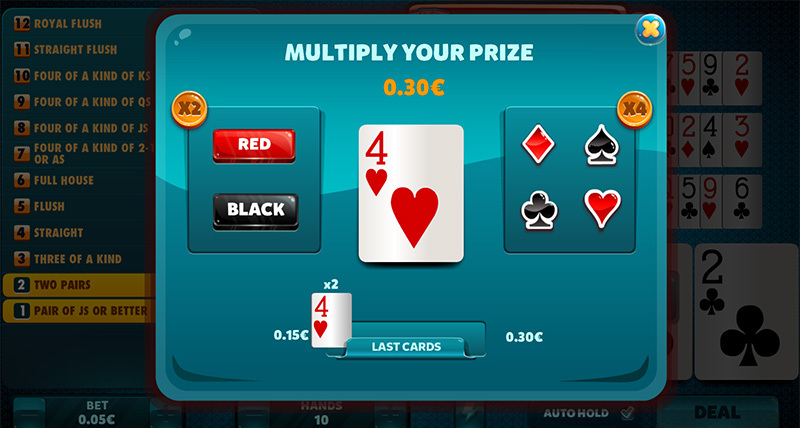 Any hand equal to or higher than a pair of Js will have a prize. 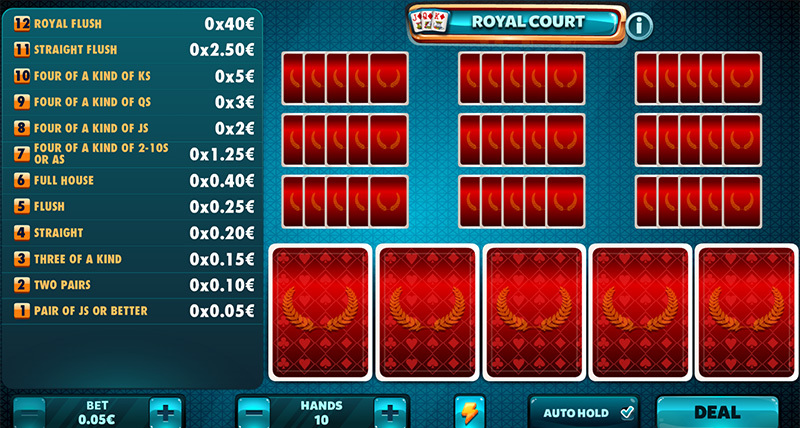 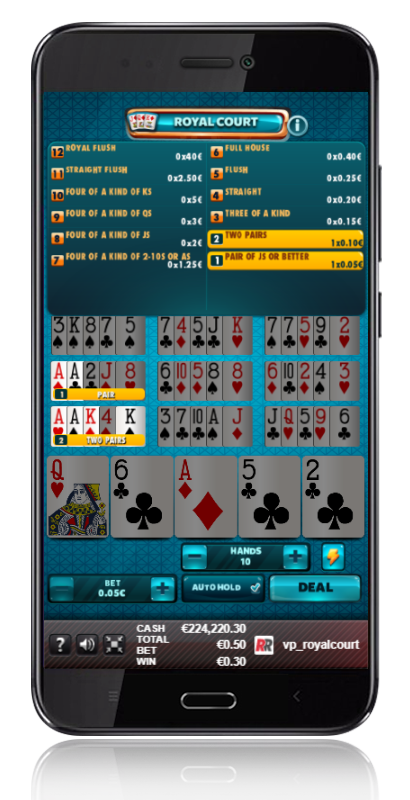 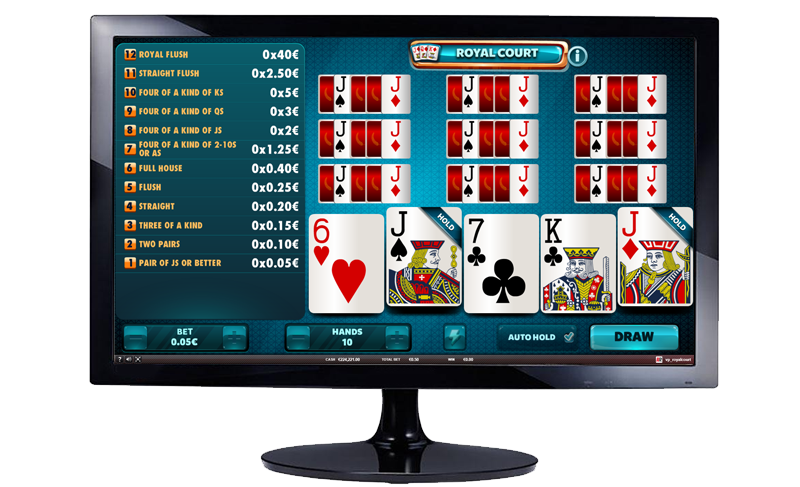 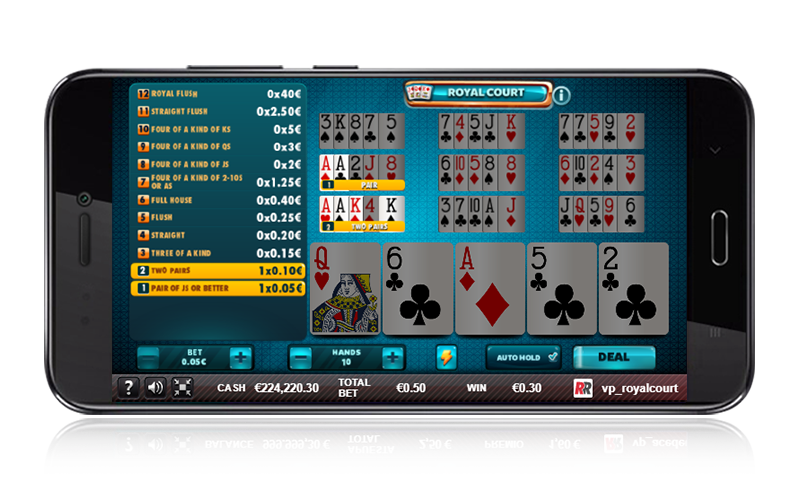 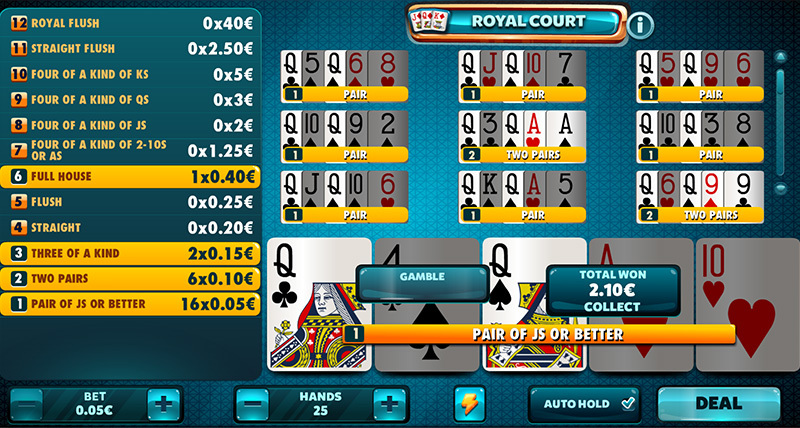 Royal Court: Increase your earnings with a Four of a Kind of face cards. 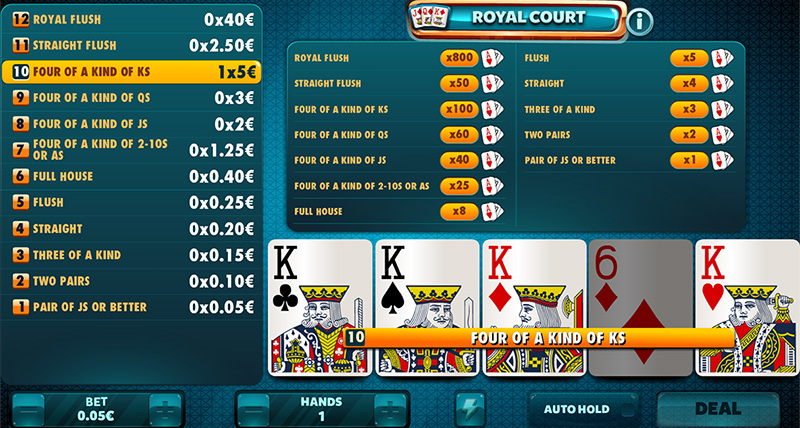 Royal Court: Any hand equal to or higher than a pair of Js will have a prize.